- Light Up LED Poi Balls! 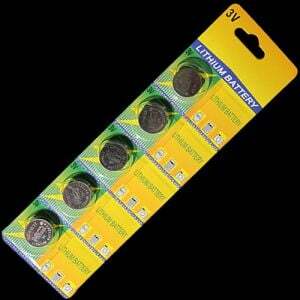 - 9 Separate Light and Color Modes! 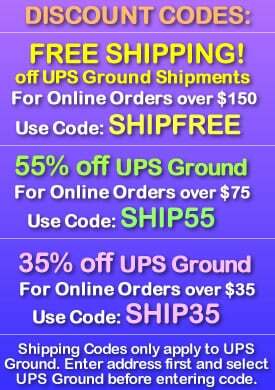 - Includes Steady Light and Color Changing Modes! - Watch as the Glow Lights Spin through the Night! 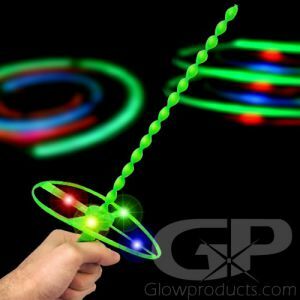 Spin, Dance and move to the music all night long with Glowing LED Poi Balls! 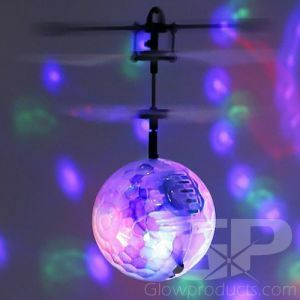 Light Up Poi Balls have 9 different light and color modes and comes with a sturdy 22 Inch cord with a double loop handle which is firmly attached to the lighted poi ball. 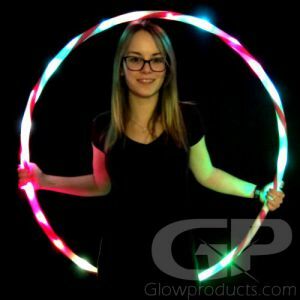 Soft and safe, these glow in the dark poi balls are perfect for both beginner and experienced poi dancers and lighted ball spinners. These easy to use Multi-Function LED Poi Balls are made from a tough and durable yet soft plastic, ideal for poi ball spinning. 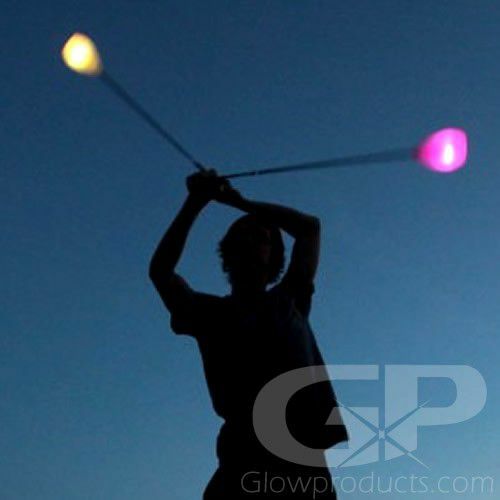 Each Glowing Poi Ball comes with included batteries which are easily replaceable. Instructions: Click the button on the bottom of the Light Up Poi Ball to turn it on and to circulate through the 9 color and light options. To replace batteries on the LED Poi Ball, open the battery container next to the power button and replace the coin cell batteries. 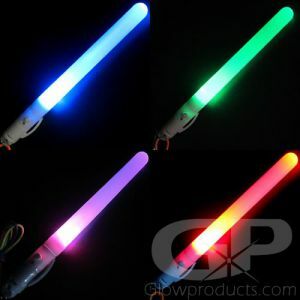 Glowing LED Poi Balls come with an attached 22 Inch cord with a double loop handle.